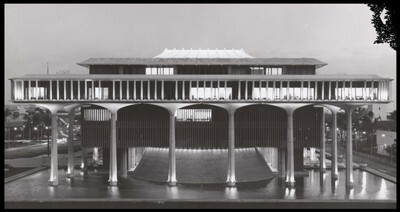 Legislative records for the Hawaiian Kingdom, Republic of Hawaii, Territory of Hawaii, and State of Hawaii are available at the Archives. All of the below listed items are available in the Archives’ Reading Room. If there is an electronic version available, the item will be linked. website via the 6th blue box on the left marked as Hawaii Revised Statutes. The Hawaii State Legislature’s Archives website, https://www.capitol.hawaii.gov/archives/main.aspx, also has electronic records from 1999 to the present.